An Important Thing Everyone Should Know about Animal Training Success (Episode 1). There is a lot of information available on Achieving Animal Training Success. Consequently there is a large range of topics for you to learn about. For example, what type of Animal do you want to train? Are you a pet owner? A vet? A zookeeper? Do you want to train your dog to walk on a lead? Your bird in a free flight bird show? Or your clients cat to allow you to easily trim it’s nails? It can be a little bit overwhelming. An Important Thing, Everyone Should Know About Animal Training Success. On this podcast I join forces with Dr Kat Gregory. Dr Kat is the founder of Creative Animal Solutions. She is based in Melbourne Australia. Kat is an Animal Behaviourist and Veterinarian. She possesses a wealth of knowledge about achieving Animal Training Success. 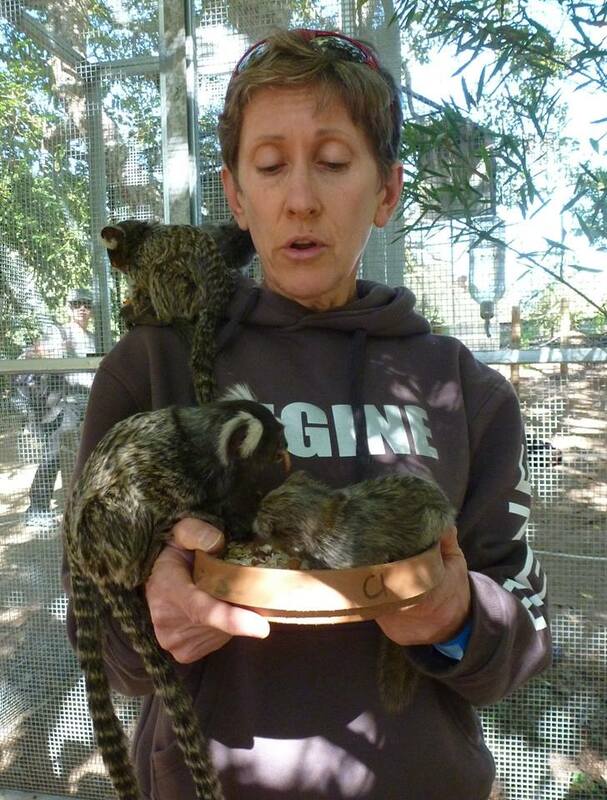 Kat works with pet owners, captive wildlife and the Humans that care for them. Kat promotes positive reinforcement training. She has a huge passion for improving the welfare of all Animals. Proper training techniques are fundamental for developing trust between humans and Animals. Kat additionally works with other vets. 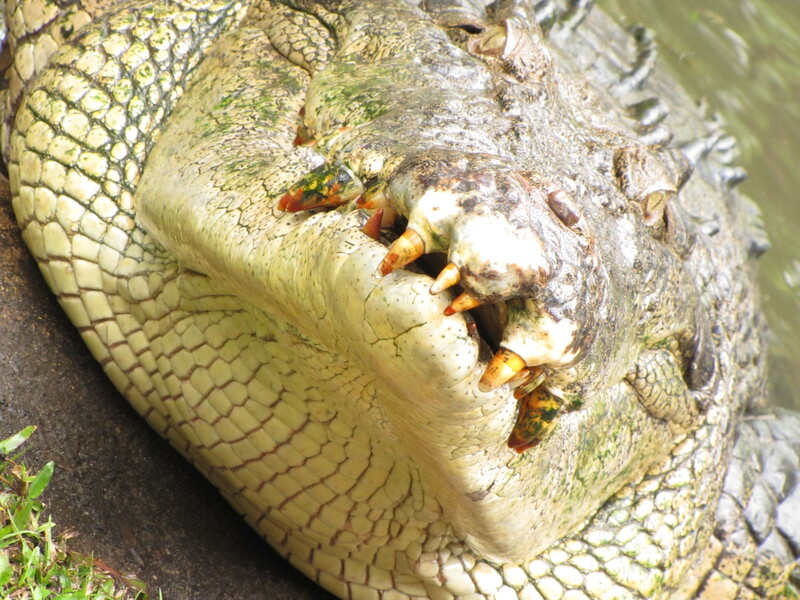 Together with wildlife staff and vets she has trained medical behaviours with Zoo Animals. The training of behaviours like this, empowers both animal and Hum-animals alike. Kat is also passionate about conservation. 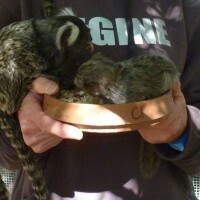 Her experience working with captive wildlife also includes working with Wild Animal shows. She has done this work both in Australia and Internationally. Live animal shows are an important conduit for conservation messages. In this Episode Dr Kat and I discuss a really important element to achieving Animal Training Success. This is something that Everyone should know. Click on the link above to listen to the podcast. Please leave comments below. Tell us what you think is important to achieving Animal Training Success? Tell is if you liked the podcast. (Tell us if you didn’t like the podcast). Most importantly though, tell us what we can do for you. Leave a comment telling us what you want to learn about and we will make a podcast on that subject. We are here to serve you. Check out Dr Kat’s Facebook page Creative Animal Solutions. Also check out Dr Kat’s website HERE. And see the baby Dingo Dr Kat talked about in the podcast by clicking HERE. Click here for Ryan’s Story about the first animal he ever trained. Does Dr. Gregory use a clicker? I don’t know that there is a yes or no answer for that question. The decision to use a clicker or not will be determined by the individual circumstances of the training in question. For example if there is a need to communicate to an animal when it has done a desirable behavior but the animal is not near you or can’t see you. In this situation a clicker would come in handy. Sometimes though when you can deliver reinforcements reliably and consistently it might be beneficial not to use a clicker so your hands are freed up. Does this help answer you question? Please let me know if you would like further clarification.